I’m so excited to celebrate Joanne Bischof’s latest release, To Get to You! I will be sharing more about this special story over the next few weeks, so stay tuned! 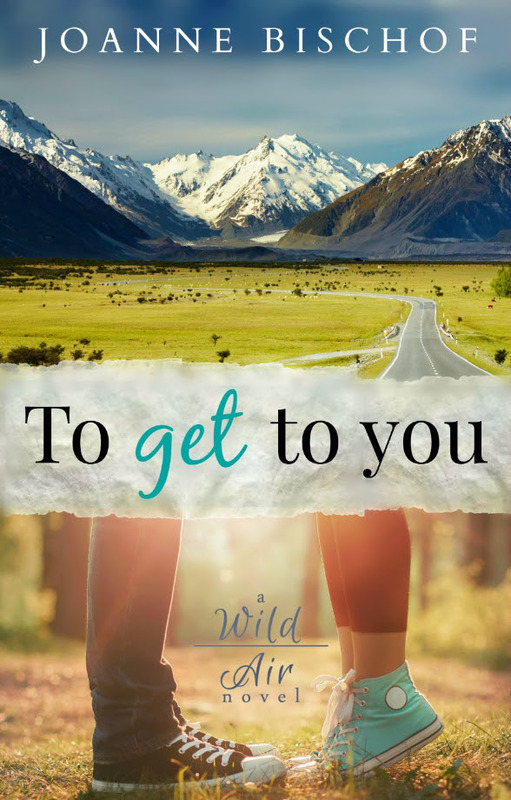 To Get to You is a journey you don’t want to miss, and it’s AVAILABLE NOW! As Hannah Ryan waits for her family to return home from a camping trip, she realizes she has everything going for her—a husband other women admire, two charming teenage daughters, and a loving Christian home. As the sunny afternoon turns into twilight, her uneasiness grows along with the shadows. Then a car pulls into Hannah’s driveway, bringing two police officers…and devastating news that shatters her life forever. In the days that follow, Hannah struggles with unspeakable feelings of sorrow and rage—feelings that fuse into one chilling purpose for living: revenge against Brian Wesley, the drunk driver who has caused all her pain. In her fury, Hannah shuts the Lord out of her life. She’s determined not to forgive Wesley or the God who allowed this tragedy to happen. Can two caring people help Hannah rediscover her faith…before bitterness destroys her? Waiting for Morning is such an emotional story! Hannah Ryan’s life is irrevocably changed when she receives news that her family has been involved in a car accident. Letting hate and vengeance replace her faith, seeking revenge becomes Hannah’s singular mission. This is such a heartbreaking story and one so many people have lived. My heart aches for all those who have suffered such tragedy! I thought the author did a tremendous job portraying each of the characters and their spiritual and emotional states. The theme of forgiveness is woven through the narrative, and I appreciated the scriptural references. Each chapter begins with a verse from Lamentations that offers a precursor to the events that are unfolding. Waiting for Morning is a dramatic story and the first book in the Forever Faithful series. I enjoyed this story and look forward to continuing the series. 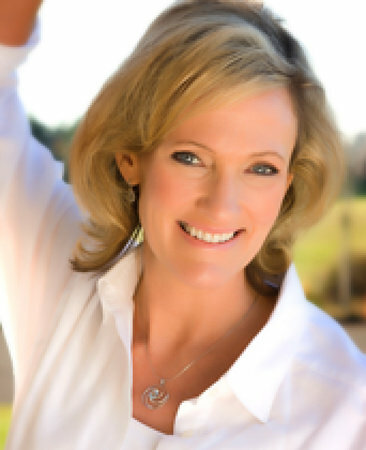 KAREN KINGSBURY is a USA Today and New York Times best-selling author, with nearly twenty million books in print. 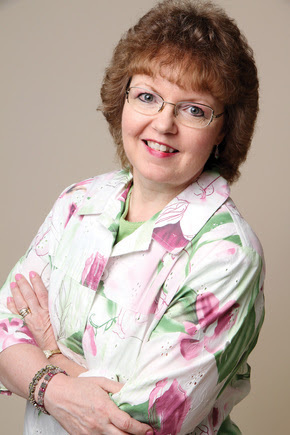 Dubbed the “Queen of Christian Fiction” by Time magazine, Karen has written more than forty Life-Changing Drama, which encompasses the Redemption, Firstborn, and Sunrise series, as well as stand-alone novels such as Like Dandelion Dust, When Joy Came to Stay, and This Side of Heaven. Karen and her husband, Don, live in the Pacific Northwest and are parents to six children, including three adopted from Haiti. To learn more about Karen and her books, please visit her website. 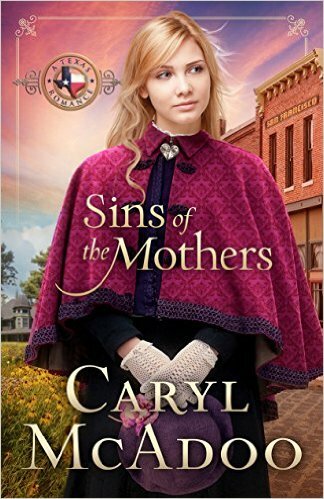 Now through Thursday, August 27, Sins of the Mothers is FREE in Kindle format. As the farm slips ever closer to ruin, James O’Leary grows more desperate. It will take every ounce of courage for both sisters to avoid being pawns in their father’s machinations and instead follow their hearts. Irish Meadows is a lovely story! The O’Leary family is governed by patriarch James O’Leary who expects his daughters to marry well and help secure the family’s future. 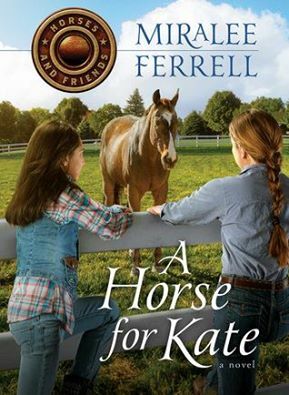 When complications arise, will sisters Brianna and Colleen have the courage to pursue their dreams? I loved the complexity of this family! 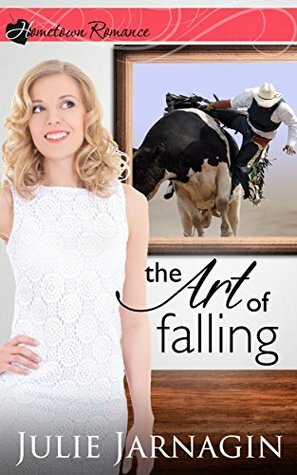 There are so many personalities at work and the author does a great job of bringing the characters and their stories to life. I was pleasantly surprised to find not one, but two romantic threads woven through this story, and I delighted in them both. Beautifully written with imagery and emotion, Susan Anne Mason swept me into her story world. 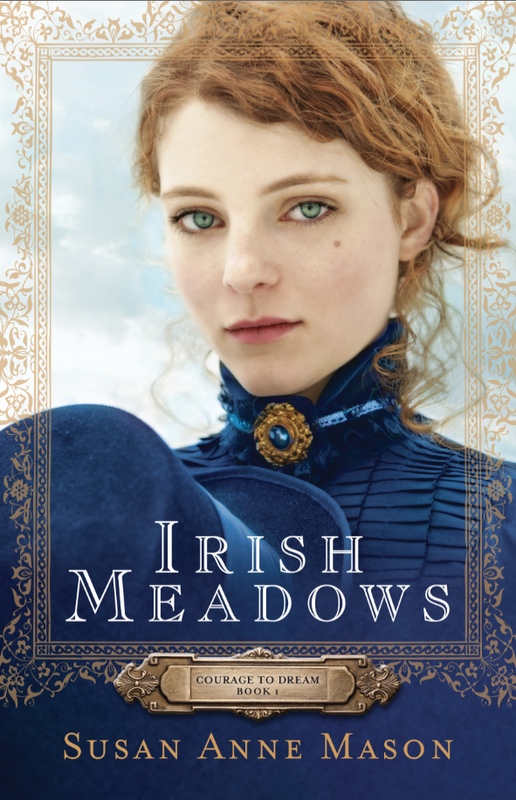 Irish Meadows is a wonderful debut novel, and I can’t wait to read more from this talented author! I received a complimentary copy of Irish Meadows through Litfuse Publicity in exchange for an unbiased review. I appreciate the opportunity to read this story and share my thoughts.